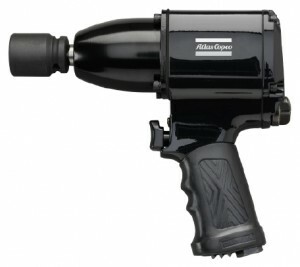 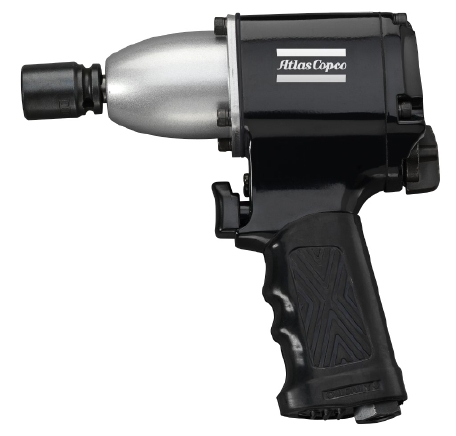 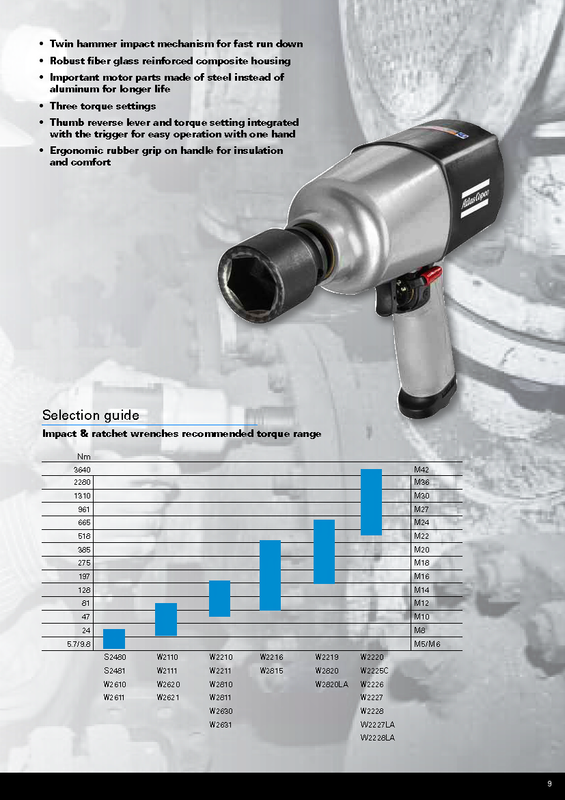 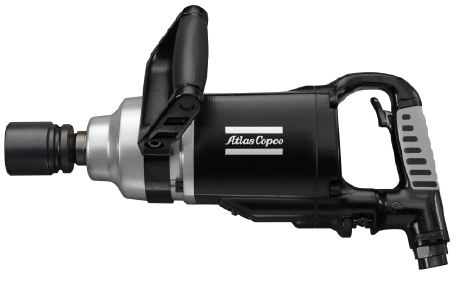 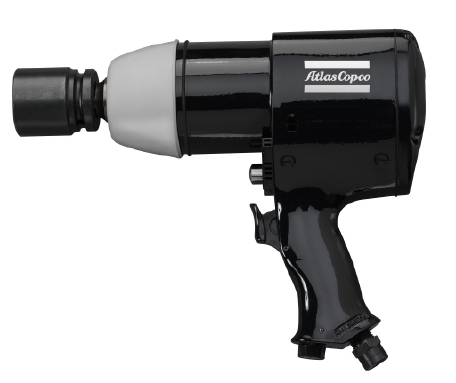 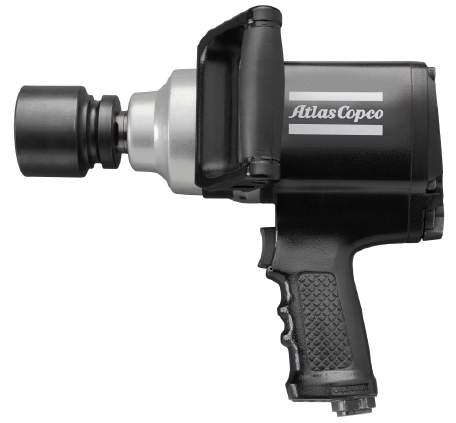 Atlas Copco Pro Range-Impact Wrenches » Entagear Co., Ltd. 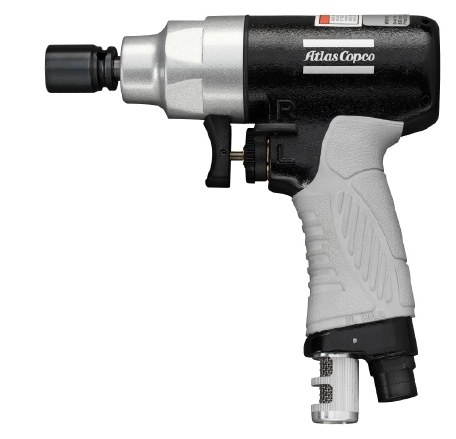 PRO impact wrenches are robust and designed to tackle the toughest jobs. 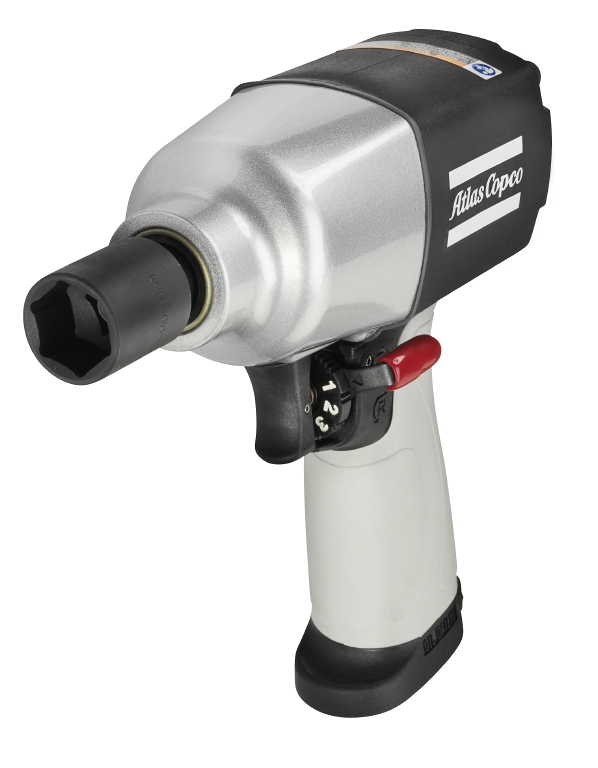 These impact wrenches are perfect for automotive repair, heavy equipment maintenance, product assembly, major construction projects or any other applications requiring high torque output. 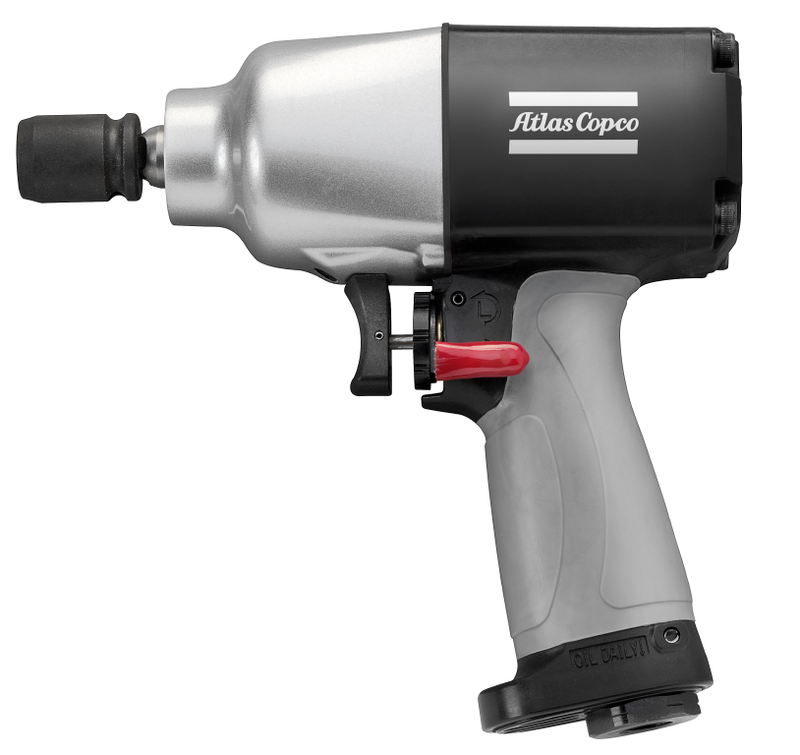 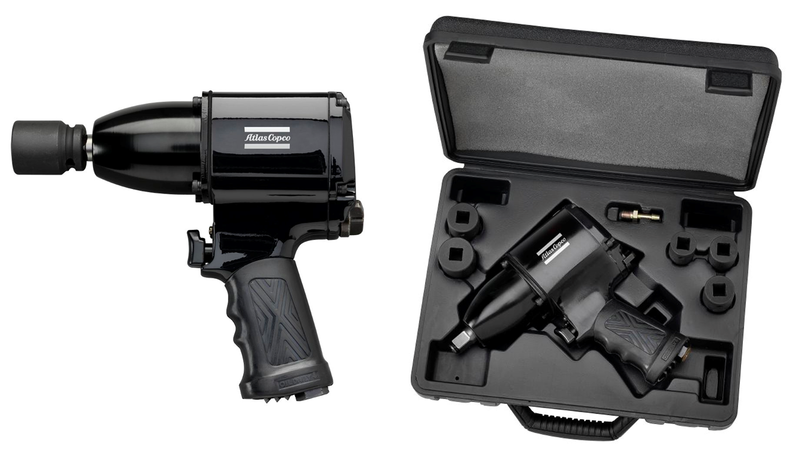 PRO Compact Line impact wrenches offer a high power-to-weight ratio and can tackle the toughest industrial jobs. 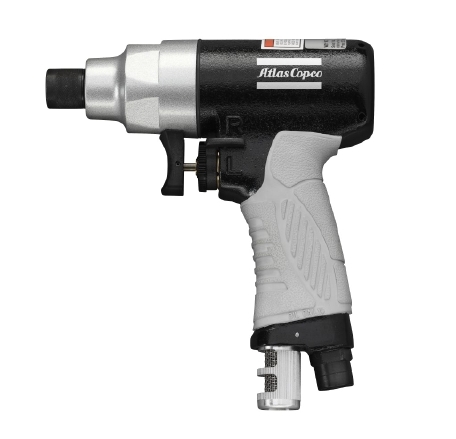 Powered with an advanced twin hammer mechanism, these compact impacts deliver virtuoso performance, with state-of-the-art vibration damping and noise reduction technology.